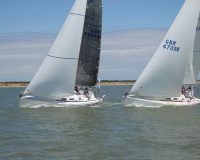 For the more competitive regattas, those that require a little more excitement, then the J 109 is the boat for the job. 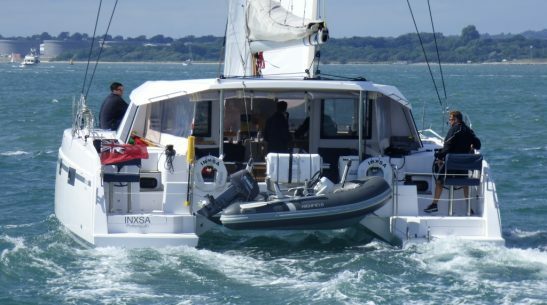 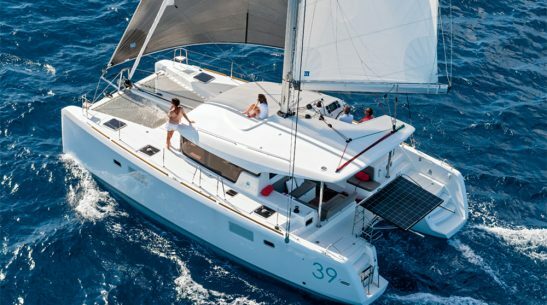 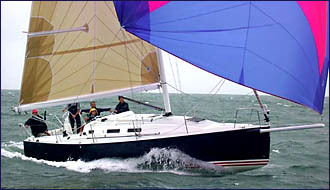 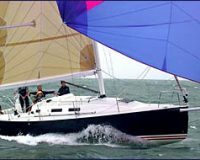 It is a fast 35 foot racer/cruiser with a performance that J boats have become known for, it also boasts an asymmetric spinnaker hoisted on a retractable bow sprit. 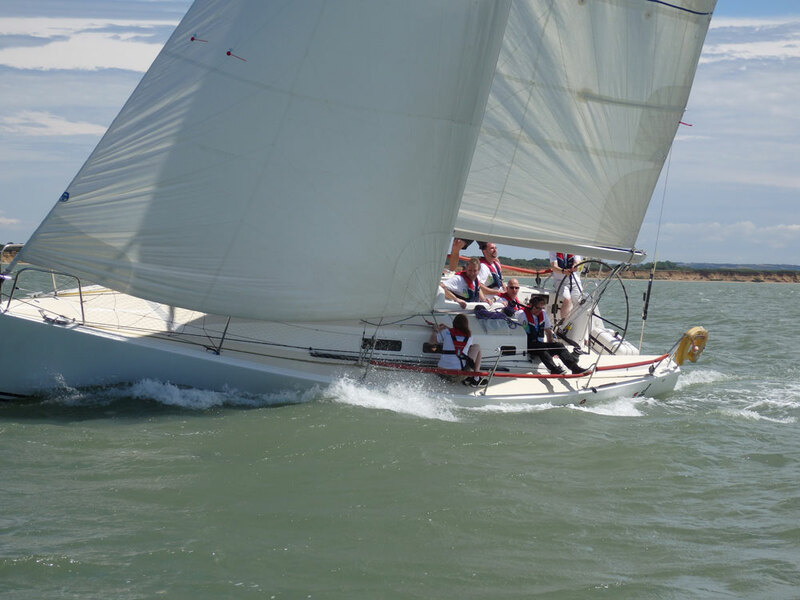 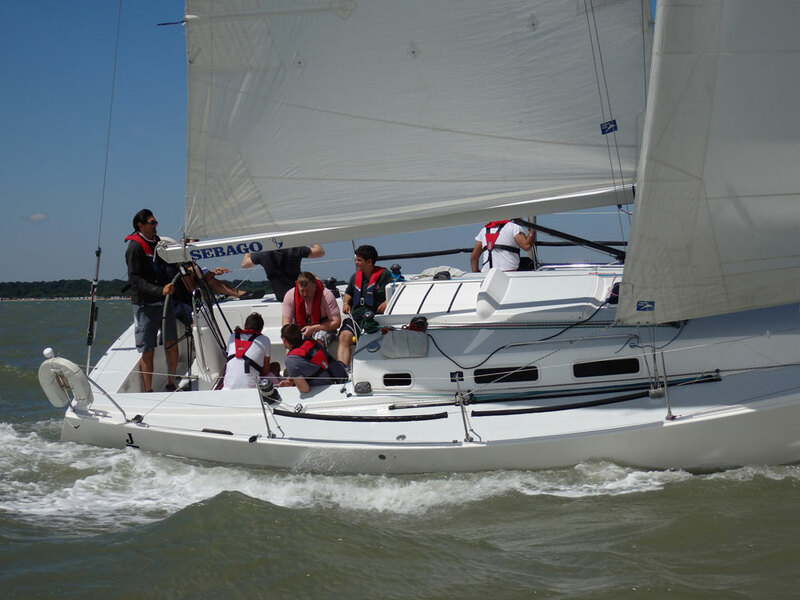 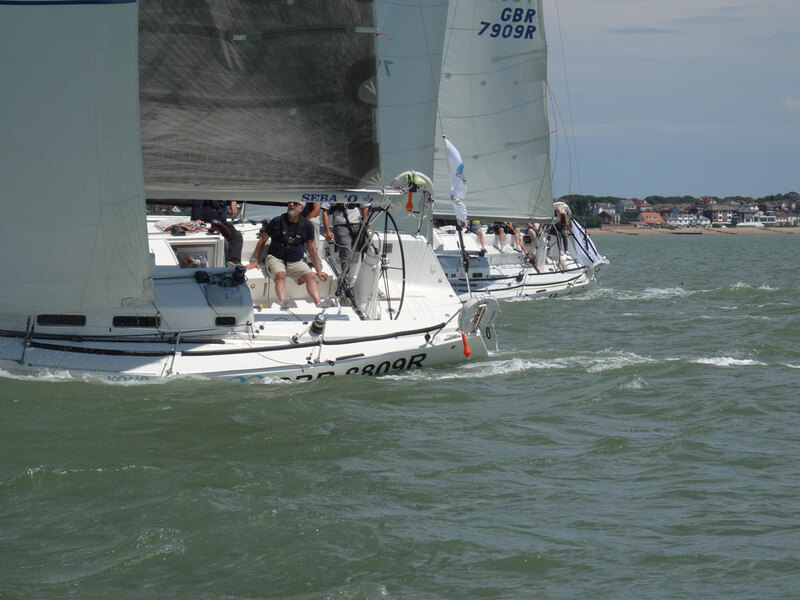 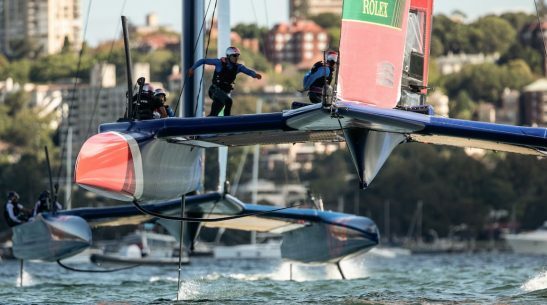 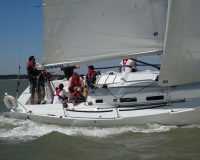 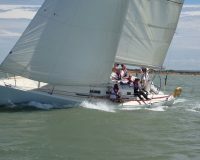 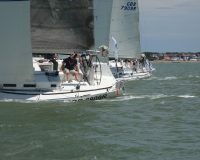 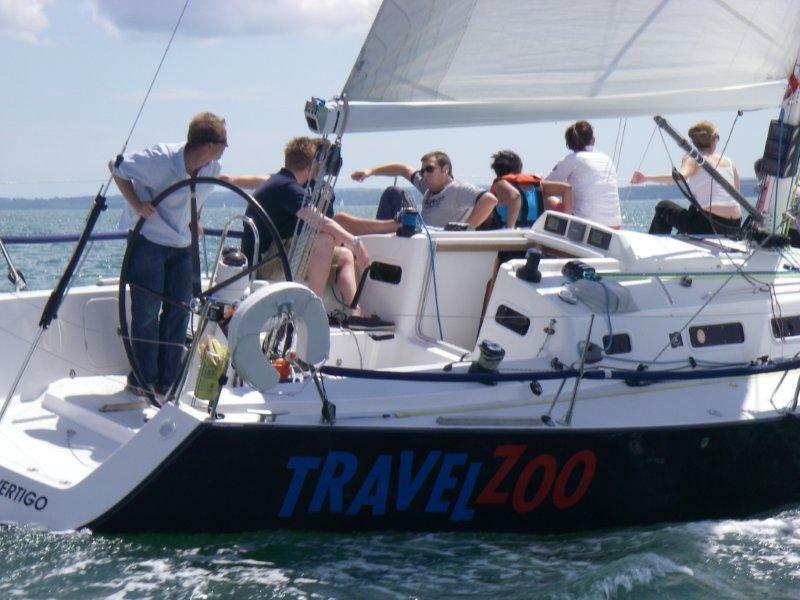 These boats are fun and exciting to race and can be part of a fleet of up to 9 yachts for a company regatta.